For fans of Elena Ferrante and Paulo Coelho comes a moving and elegant novel about the friendship between two young Italian boys from different backgrounds and how their connection evolves and challenges them throughout their lives. “Few books have so accurately described the way stony heights can define one's sense of joy and rightness...an exquisite unfolding of the deep way humans may love one another” (Annie Proulx). “A slim novel of startling expansion that subtly echoes its setting” (Vogue), The Eight Mountains is a lyrical coming-of-age story about the power of male friendships and the enduring bond between fathers and sons. “There are no more universal themes than those of the landscape, friendship, and becoming adults, and Cognetti’s writing becomes classical (and elegant) to best tell this story…a true novel by a great writer” (Rolling Stone Italia). This reading group guide for The Eight Mountains includes an introduction, discussion questions, and ideas for enhancing your book club. The suggested questions are intended to help your reading group find new and interesting angles and topics for your discussion. We hope that these ideas will enrich your conversation and increase your enjoyment of the book. For fans of Elena Ferrante and Paulo Coelho comes the international sensation about a friendship between two Italian boys from different backgrounds and how their connection evolves and challenges them throughout their lives. Pietro is a lonely boy living in Milan. With his parents becoming more distant each day, the only thing the family shares is their love for the mountains that surround Italy. While on vacation at the foot of the Aosta Valley in northwestern Italy, Pietro meets Bruno, an adventurous, spirited local boy. Together they spend many summers exploring the mountains’ meadows and peaks and discover the similarities and differences in their lives, their backgrounds, and their futures. The two boys come to find the true meaning of friendship and camaraderie, even as their divergent paths in life—Bruno’s in the mountains, Pietro’s across the world—test the strength and meaning of their connection. 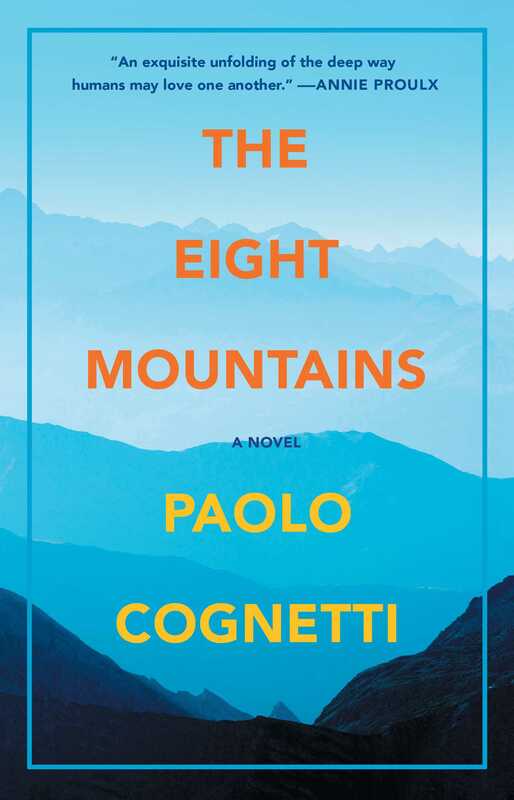 A modern Italian masterpiece, The Eight Mountains is “an exquisite unfolding of the deep way humans may love one another” (Annie Proulx) and a lyrical coming-of-age story about the power of male friendships and the enduring bond between fathers and sons. 1. Pietro’s parents both loved the Dolomites, but how did their love differ? What does this say about their personalities and attitude toward life? 2. How would you describe Bruno and Pietro’s first conversation, and how does this set the tone for their friendship? 3. How does Pietro’s relationship differ with each of his parents? Talk about what Pietro might have in common with his father and his mother, as well as which differences might lead him to value his friendship with Bruno all the more. 4. “I ran a finger over the G and over the B, and it was impossible to have any doubt as to the identity of their author. And so I made a connection between other things, things that I had seen but not understood in the ruins of the buildings that Bruno would take me to . . .” (p. 27). What is the epiphany that Pietro reaches here? 5. What was the ultimate purpose of Pietro and his father’s visit to the alpeggio? 6. Pietro observes his mother and father’s efforts to integrate Bruno into their family. How does he feel about this development? How does Bruno seem to feel about it? 7. Describe Pietro at age sixteen. What does he seem to gain? What does he seem to lose? Are these things typical occurrences for people during adolescence? 8. Did the cause of Pietro’s father’s death surprise you? 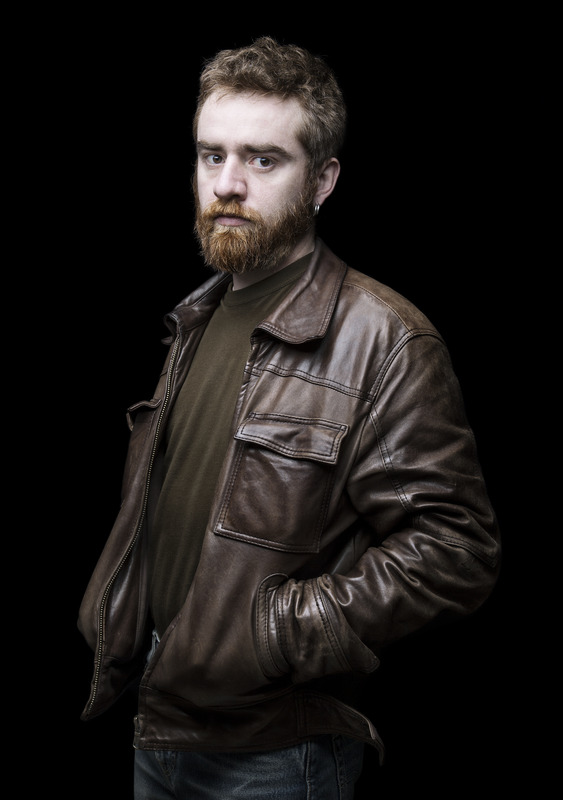 Of this revelation, Pietro writes, “He was only partly the man that I knew, and partly another—the one that I was discovering through my mother’s letters” (p. 89). What does he truly come to learn about his father? 9. Pietro’s mother tells him the story about his father and his uncle Piero. What effect does this story have on Pietro? How does it affect his perception of his father? 10. When Bruno and Lara start a relationship, how does Pietro react? Being around them, what does Pietro realize about himself? 11. How do you interpret the legend of the eight mountains? How does it relate to Pietro and Bruno? 12. Is it fitting that the novel closes with Bruno’s death? Did you expect this? What was the lie that Pietro told Lara? How does he view the mountains now? 1. “As an adult, a place that you loved as a young boy might appear entirely different to you, and turn out to be a disappointment; or it might remind you of what you once were but no longer are, becoming a cause for great sadness” (p. 92). Try remembering a place you knew as a child and later returned to as an adult. Do you agree with Pietro’s statement? 2. Pietro views the act of building the house on the land left by his father as a second chance to renew his “interrupted friendship” with Bruno (p. 109). What are some “second chances” you’ve come across in your life? 3. Pietro observes his mother’s knack for maintaining relationships and writes, “I wondered if you learn and develop such a talent, or whether you have it, or not, at birth” (p. 113). What do you think? 4. “You’re the one who comes and goes. I’m the one who stays put,” Bruno says to Pietro (p. 141). Do you have a friend who “comes and goes” or “stays put”? How would you describe yourself as a friend?